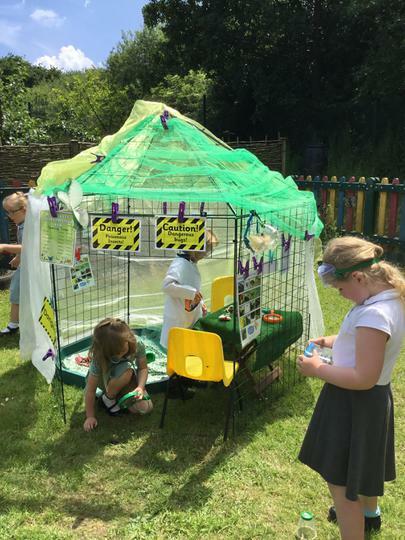 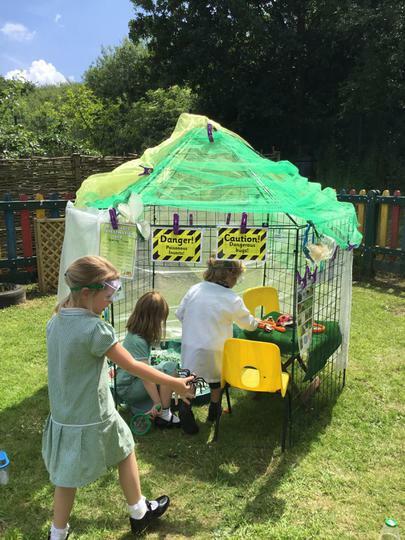 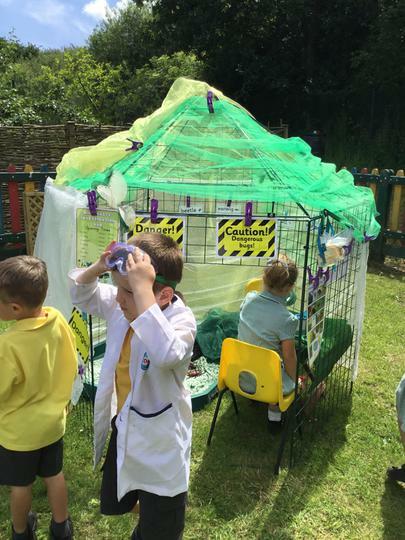 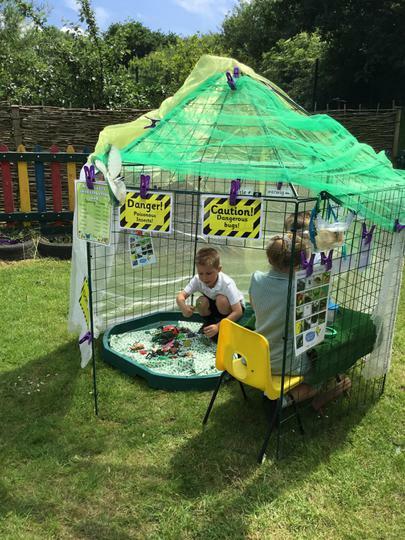 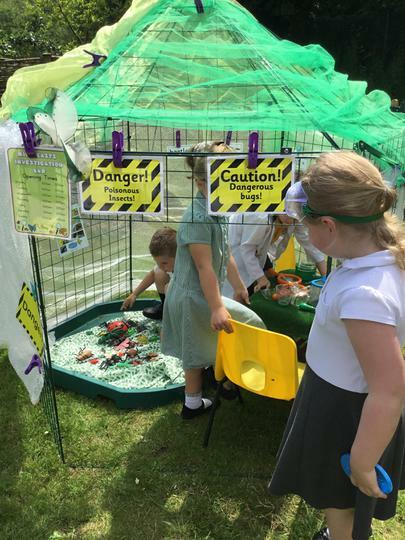 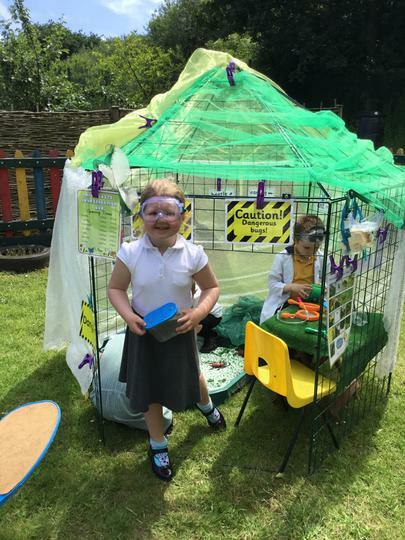 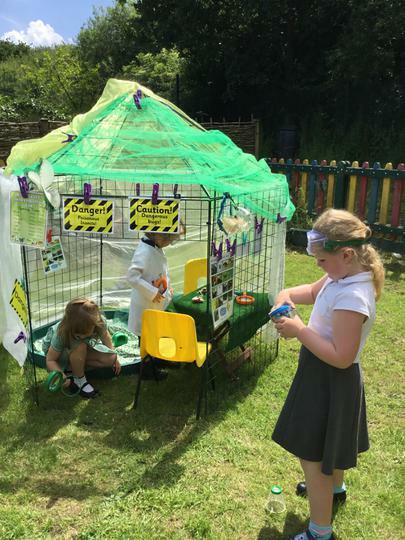 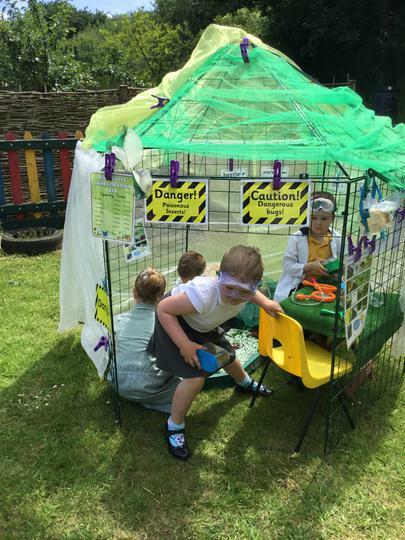 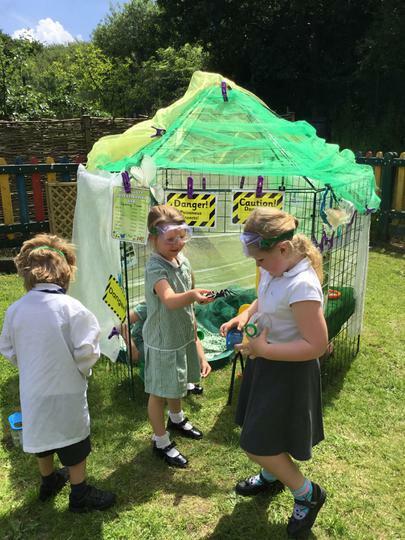 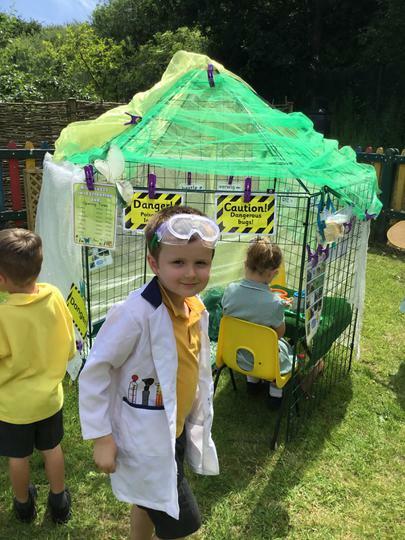 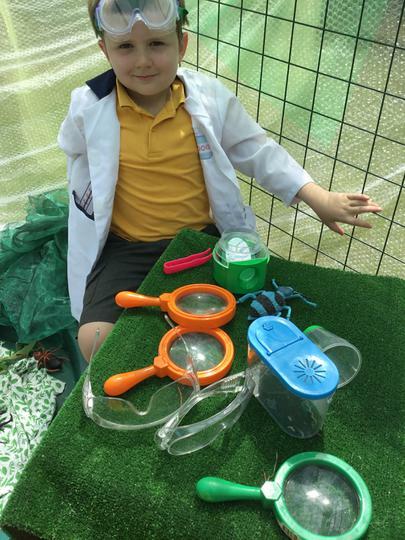 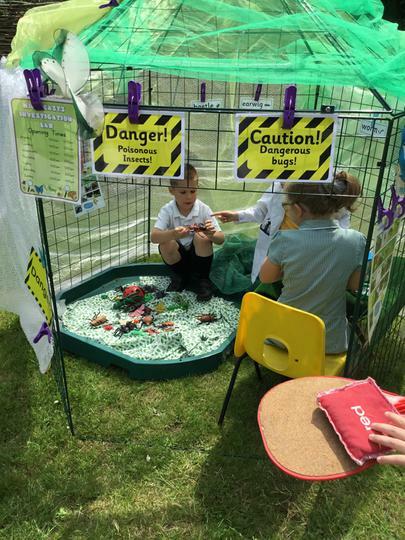 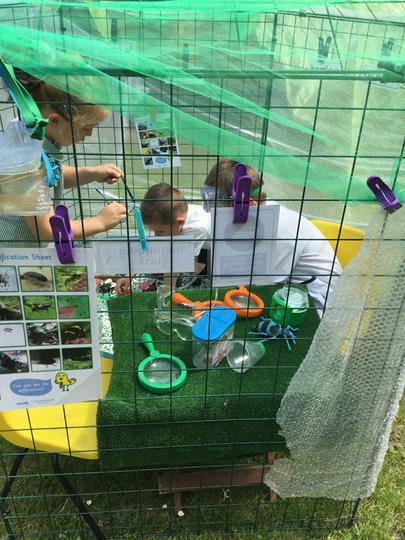 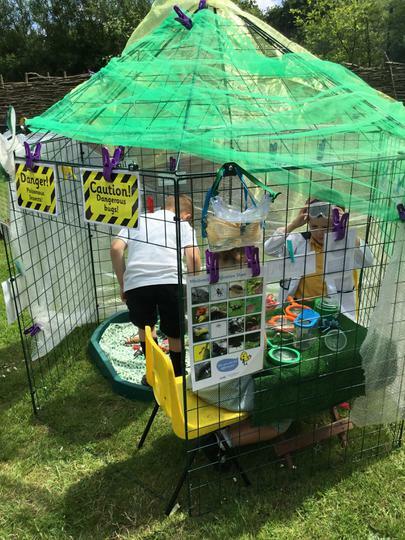 The Reception Minibeast Investigation Lab has opened. 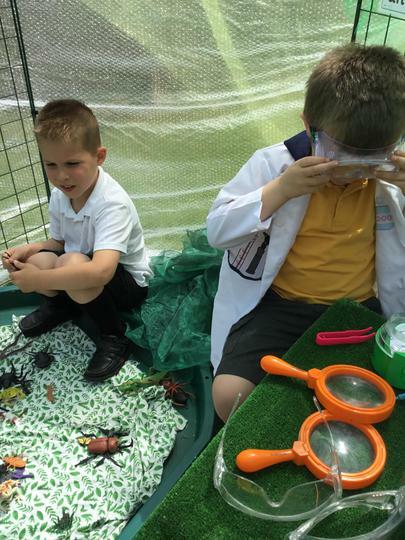 We have been busy identifying the mini beasts we know. 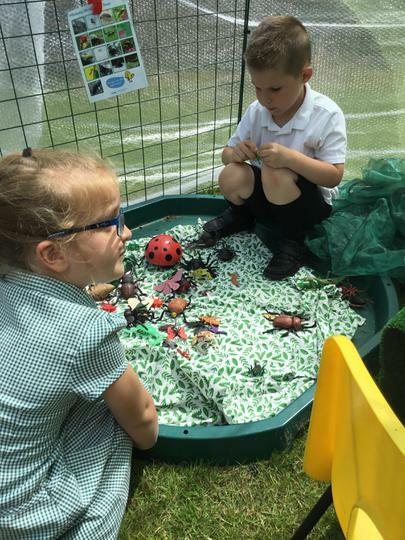 We have been deciding if the different minibeasts are insects or not. 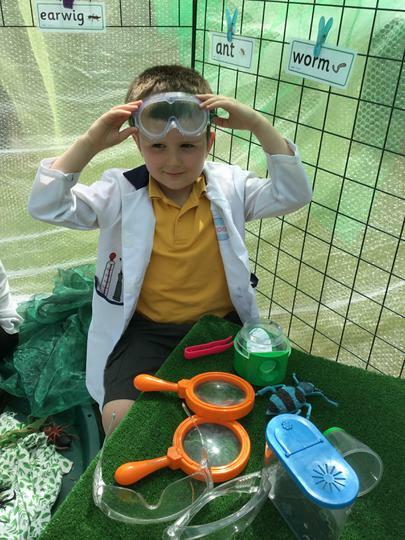 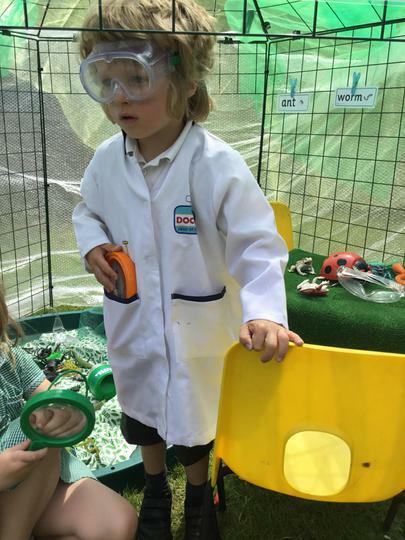 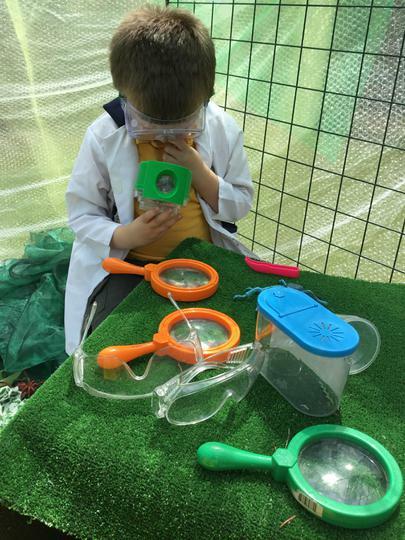 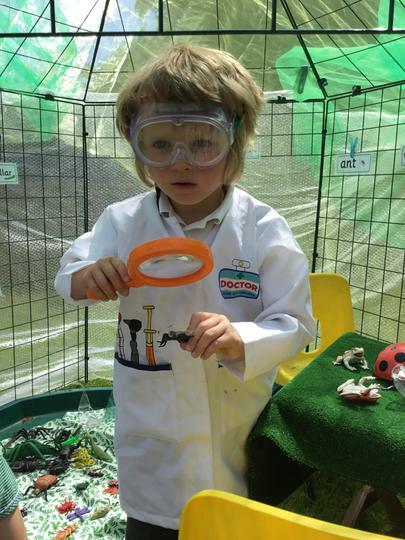 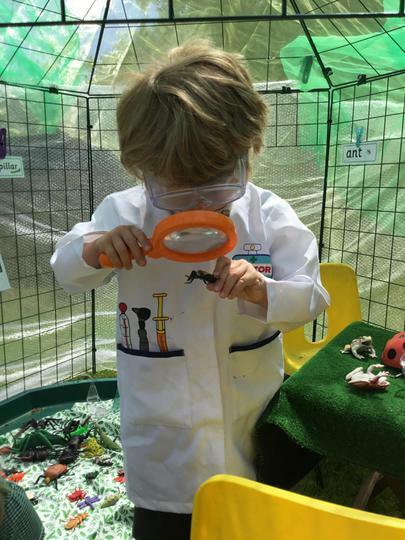 In the lab we pretend to be scientists and minibeast experts.